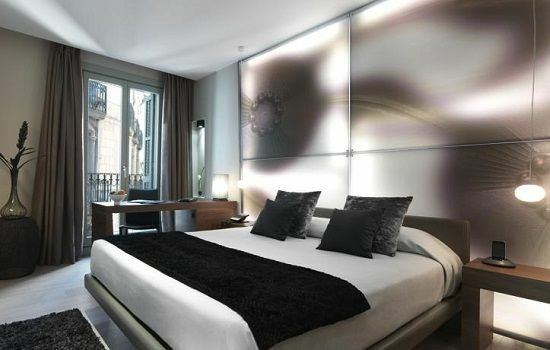 A nice 4 star hotel, combining superb location in the historical heart of Barcelona with great value. 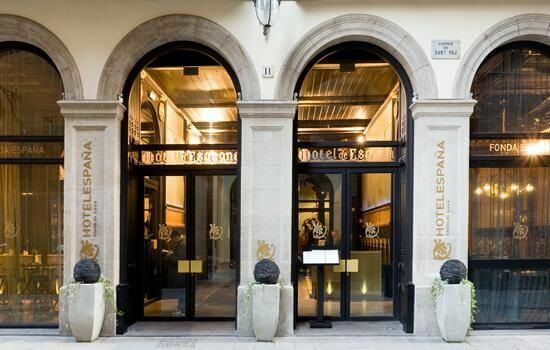 Hotel Espana is ideally located on the Calle Sant Pau, which is conveniently located in the historical heart of Barcelona. The Ramblas is adjacent to the hotel, so guests can combine a real mix of exciting F1 racing with all that Barcelona has to offer as a city. 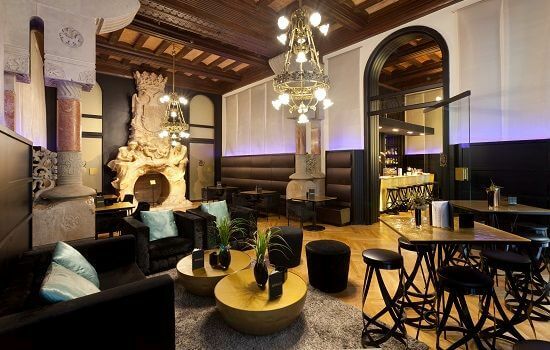 Considered a jewel of Catalonian modern design, the hotel originally dates back to 1859 but in 2011 it was painstakingly refurbished and re-designed by the celebrated Modernist architect Lluís Domenech.